Sweet in every sense since 1947! Kilwins has earned a reputation for its quality products and excellent service. Using only the finest and freshest ingredients, our products are a pleasure to sell and we delight in seeing our customers enjoy them. 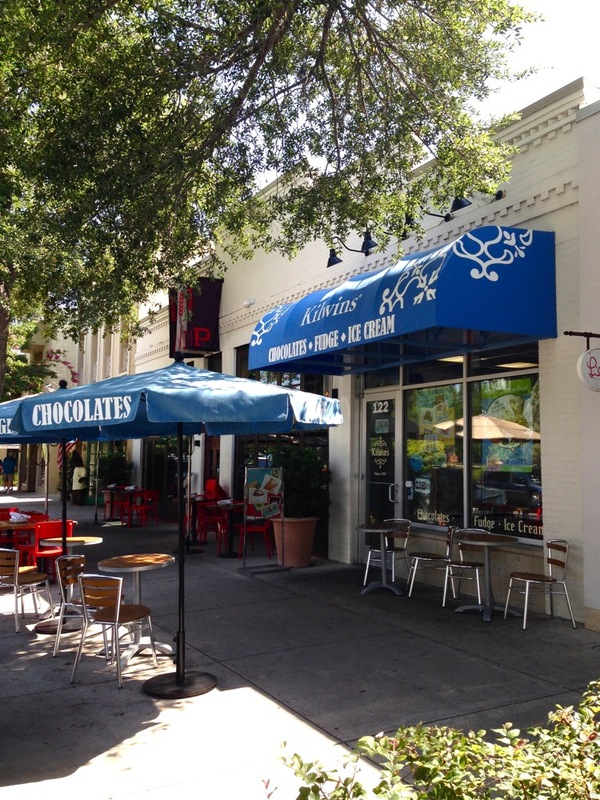 Growing quickly and thrilled to join the many shops and restaurants along Park Avenue, Kilwins Winter Park opened in early December 2010. From the moment you step into the store, your senses will be filled with joy. You can watch our handmade fudge being paddled to creamy perfection on a marble table or our sweet, crunchy caramel corn being popped and coated. Cool off with 32 flavors of original recipe ice cream in a fresh waffle cone or indulge in a delicious milkshake. Warm up with an espresso drink or our decadent drinking chocolate. Awaken your taste buds with made-in-store treats like caramel corn, caramel apples, fudge, brittles, or delicious chocolate-covered indulgences! We think you'll agree...Kilwins chocolates, fudge, and ice cream are the best you'll ever enjoy! Waffle Cone Wednesday: Buy 1 Single or Double Scoop Waffle Cone Get 1 Single Scoop Waffle Cone Free! Thursday Special : BUY 2 get 1 FREE slice of Fudge!!! Join us on Facebook to see what sweet treats we are cooking up at Kilwins Winter Park! Want to work for Kilwin's Winter Park and be part of this sweet experience? We are hiring now!!! Click here to download the application and apply today!